Autodesk Revit Architecture 2015 is a BIM modeling software developed specifically for architects.  This is an annual version of product from Autodesk with fixed bugs and errors. Commonly the upgraded versions consider the remarks and claims of software users to ensure great user experience and to enhance efficiency and productivity of the product for certain tasks it is used for. The release of Revit Architect 2015 is a great consideration of your claims. 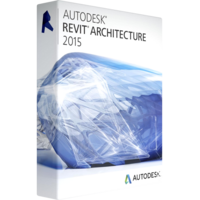 What is new in Autodesk Revit Architecture 2015 ? The upgrades and updates of the products have touched upon almost every aspect of the product performance. But in this review we will highlight only the most important ones, which will directly affect your work with the product as well as your efficiency. For a long time the users of Revit Architect have requested Sketchy lines feature. The option allows you to replicate sketchy lines looking as if made by hand in all views. A simple click allows to use jitters and to set extension controls. You can soften the lines or make them look sharper. It allows you to get softer images if required. This option allows to eliminate sketchy lines in your projects. The feature just softens the edgy lines. It can be applied to almost any view. The option perfectly adds Sketchy lines feature. The Autodesk Revit Architecture 2015 version has fixed all bugs appearing during modeling and editing projects. The software now protects pinned items. If previously you can delete some items from your design with an awkward click or move of mouth, then now you will be able to delete pinned items only accepting the warning message. The message will warn you about a necessity to unpin an object before deleting. This is an additional protection for your designs. Scheduling is an essential feature allowing you to arrange building information. The scheduling option in the Autodesk Revit Architecture 2015 has got six new parameters to use. These parameters are image type, wall top constraint, wall base constraint, base offset, unconnected height. This option allows you to set parameters to families and to be sure that these preset parameters will appear exactly in the place they are expected. A simple add on is move up and move down buttons ensuring setting of objects or their parameters setting. In such a way it will be easier to improve hierarchy of items in the project. Tool tips are very helpful for new users Autodesk Revit Architecture 2015 as now choosing a tool you will see a short explanation how to apply the tool and which effect can be achieved with the tool. Moreover you will see whether it is possible to apply this very tool to this object or not. This option works as educating so enhancing and accelerating the workflow. Other improvements of Autodesk Revit Architecture 2015 have touched upon usability of tools and the interface which has not got some significant changes but has become simpler and easier to understand with a single glance.